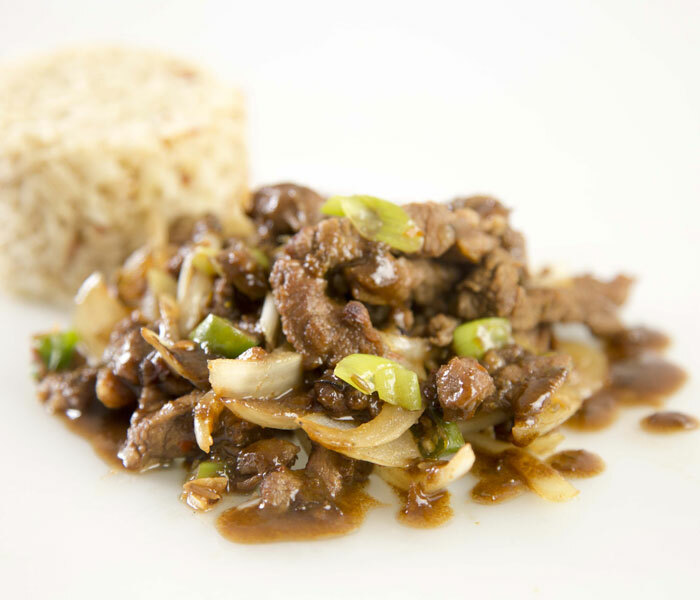 An explosion of flavours, this lamb dish works well served with rice. 1. Combine the lamb with the garlic, cumin seed, ground cumin, green chilli, soy sauce and rest for 1 hour. 2. Heat half of the oil in a wok, add the Schwartz Whole Dried Chilli, sliced onion, spring onions and Camp Coffee and cook for 2 minutes. Transfer to a bowl. 3. Add the remaining oil to the wok, then the lamb mixture and cook for 5 minutes, or until browned. 4. Add the chilli and onions back to the wok and cook for a further 1 minute.